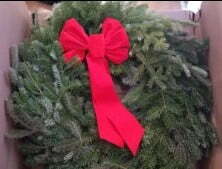 If you decided you would like a real wreath instead of a fake one, you should check out Hilltop Farms. They ship to your location so there’s no need for you to go pick up. Their wreaths are fresh and beautifully green. We received a beautiful holiday balsam wreath for free to enjoy and share with our readers. Ours came with a red bow. Our wreath was fresh, large, and very fragrant. They make all their wreaths at the farm so you won’t get a dried out one. These wreaths are made from the best fragrant trees, so you get that lovely fresh tree scent all season long. This is the first time I have gotten a wreath from Hilltop Christmas Tree Farms, located in Canada. I do recommend that you order your wreath early, so if there are any issues with customs, you will receive your wreath in plenty of time to enjoy it for the holidays. 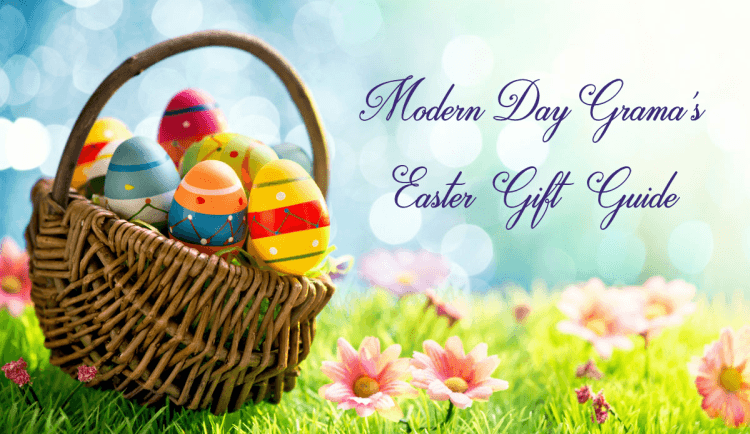 Choosing your perfect Hilltop – Fraser Wreath or Balsam Wreath? 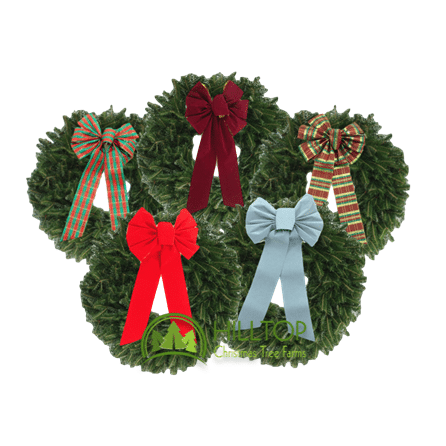 Order a Hilltop Christmas Wreath today and enjoy 25% off.